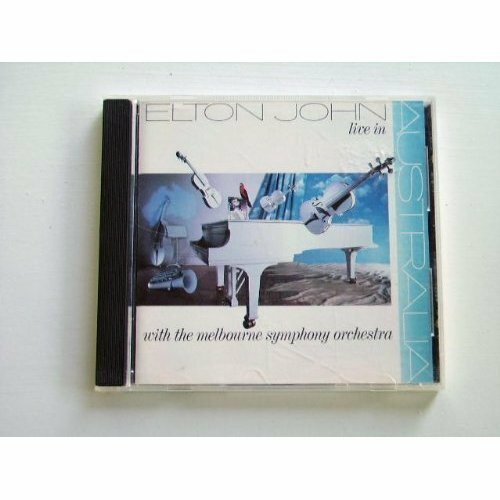 Live In Australia With The Melbourne Symphony Orchestra by John, Elton (1989-10-31) by John, Elton (1989-10-31? by at Public Sounds. MPN: na. Hurry! Limited time offer. Offer valid only while supplies last.